How should I photograph tonights fireworks? Have fun; but remember to take and use your camera. p.s. 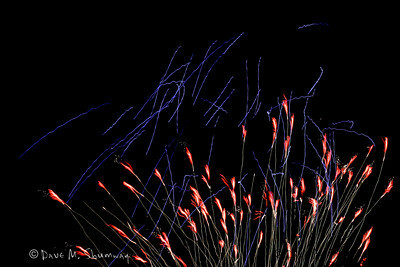 I have not photographed fireworks sense I took the shot on this post, back in 2006. I have been on photo trips to Glacier/Waterton/Colorado each year over the holiday weekend; but nature can give some nice firework displays too. p.s.s. Remember that without all of the brave Americans that have served in the armed forces, each day would not be filled with freedom.